Yesterday, The Pokémon Company announced that Marshadow was coming to Pokémon Sun and Moon in Europe and North America pretty soon… in October! 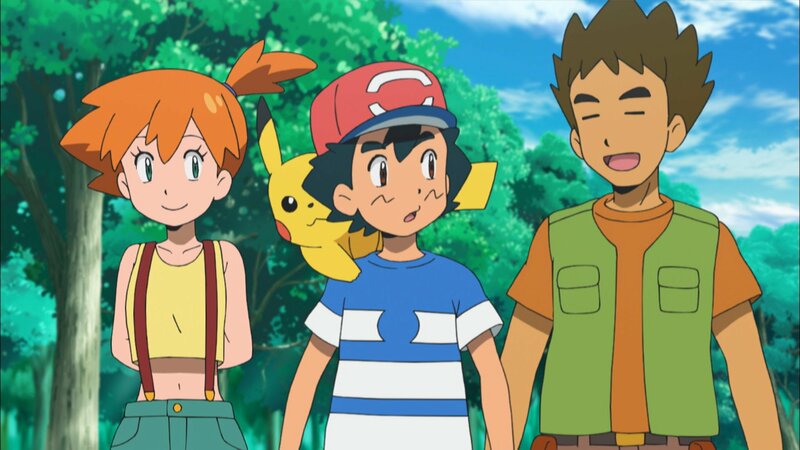 The list of Pokémon distributions for Pokémon Sun and Moon has been updated! Participation gift (must complete at least 1 battle): 50BP. 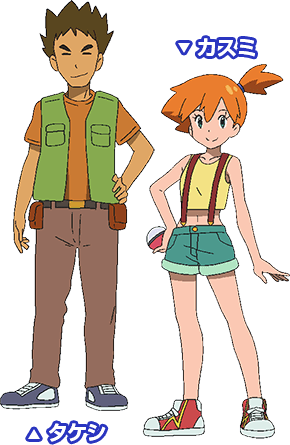 You can check out more details about the Battle Competition over at the Pokémon Global Link. 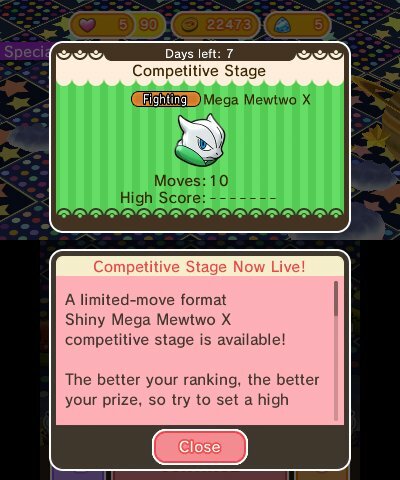 If you want to train for this Battle Competition, you can get the rules from the Festival Plaza in Pokémon Sun and Moon. 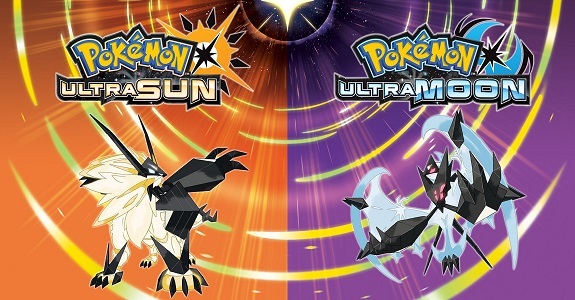 The list of Serial Codes for Pokémon Ultra Sun and Ultra Moon has been updated, just like the Upcoming Games page! 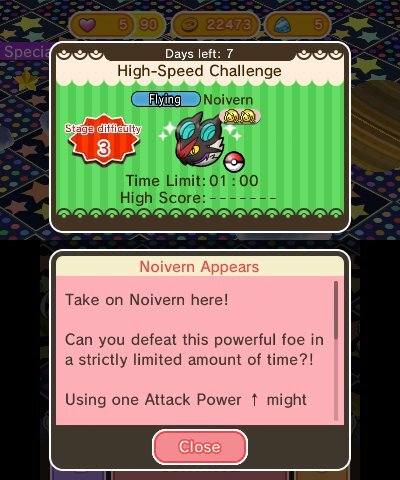 the special stage featuring Noivern is also back until September 5th. 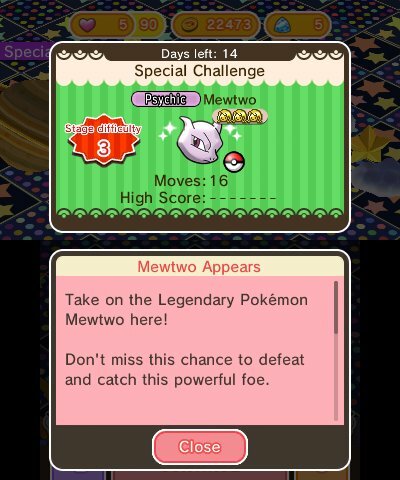 NB: if you don’t already have the Mewtwonite, you will get it instead of the Level Up. Finally, it’s been announced that Ultra Beasts were coming soon to Pokémon Shuffle, as a new difficulty level. You will need to have cleared Stage 300 in order to play stages with Ultra Beasts. Here’s the latest mini-trailer for Pokkén Tournament DX, showcasing Gardevoir! Pokkén Tournament DX (Switch) comes out on September 22nd worldwide. 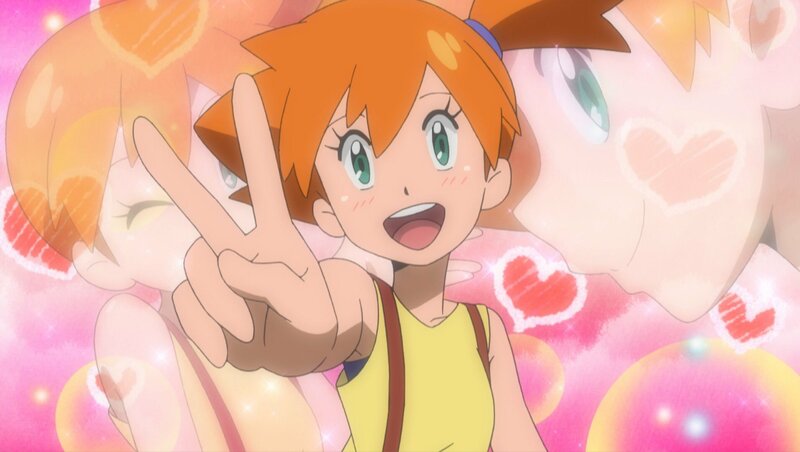 Those two episodes will air on September 14th and September 21st in Japan.